Moving up the housing ladder is now much more achievable for families in the South West thanks to a range of purchase assistance schemes available from a local home builder. Bovis Homes has properties available across the region, in a range of styles, sizes and layouts, providing families with a variety of options if they are looking to move this spring. “If you're looking for a new property in the South West, Bovis Homes is building across the area and offers a variety of purchase assistance schemes, meaning your dream home may be closer than you think,” says Stacey Banfield, regional marketing manager. This was true for Bovey Tracey residents, Megan Armstrong, Ian Bennett and their daughter Daisy. 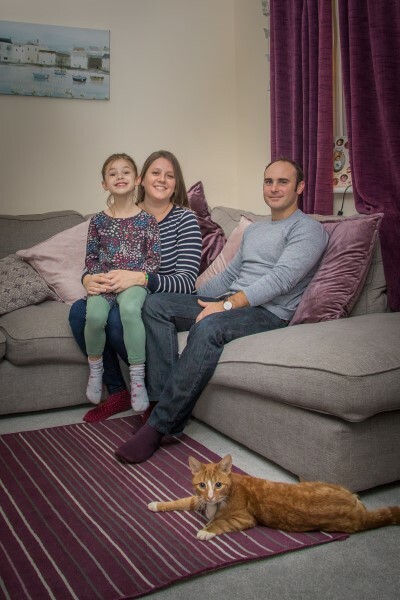 Thanks to the support of Bovis Homes and the Government-backed Help to Buy – Equity Loan scheme, the family could at last move into their dream new home. “We thought the house was lovely when we first saw it, but the prospect of owning it felt like a pipedream,” explained Megan. 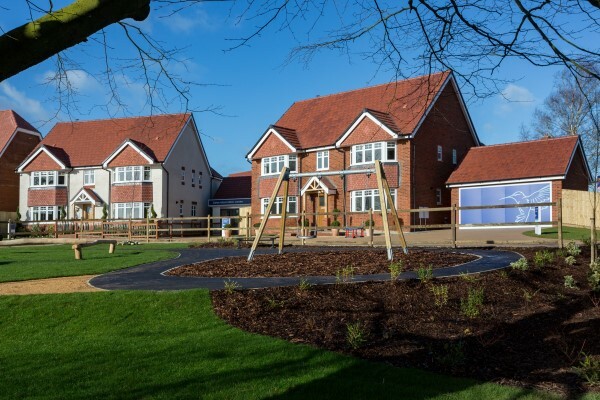 “However, the sales team at Bovis Homes were extremely helpful and explained how the Help to Buy scheme could provide the financial assistance that we required, and how they could help us along the way. “We all got quite emotional when we realised that we would be eligible and that we would soon have a brand-new home of our own. The Help to Buy scheme is available for existing home owners as well as first-time buyers, and has helped many purchasers move onto or up the property ladder. Buyers looking to sell their home can take advantage of Bovis Homes' Smooth Move scheme, which can save time and thousands of pounds, with the home builder dealing with the estate agent on the seller's behalf, as well as paying the fees. Meanwhile, with Home Exchange Bovis Homes could actually buy your old house to help get you moving. Bovis Homes offers contemporary houses, designed to suit a modern lifestyle. With open-plan living areas, utility rooms and built-in wardrobes and en suites to master bedrooms, Bovis Homes have been created to suit day-to-day family routines and occasions. To find out more about purchase assistance schemes and Bovis Homes, go to www.bovishomes.co.uk or visit your nearest sales centre.